We visited the Wetlands centre on potentially the coldest day of the year. And did a boat trip. Why not?! Kids don’t care about the weather, and they loved this chance to explore a ever-so-slightly-magical land. We love it because… It’s a kind of wildfowl safari park in a marshland - like nothing you’ve ever been to before! It’s home to a huge range of endangered and beautiful species of birds, ducks, geese and water voles, all protected by the Trust. 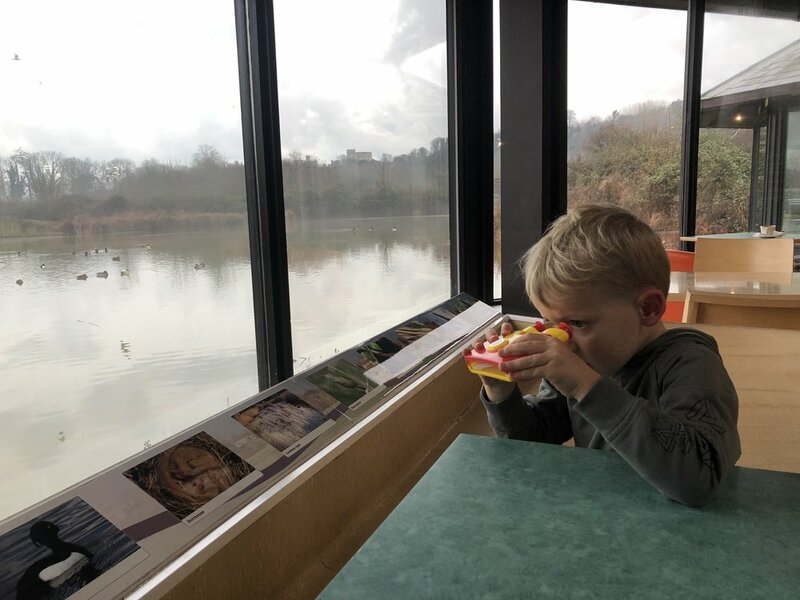 You can take an electric boat ride into the marshes and spot nesting birds in the reeds before a spot of pond dipping (when it’s not frozen!) and a babychino in the stunning cafe. Top tip… It’s free for under 4’s so go while your little ones are preschool age. And I bet it’d be a great hit with grandparents too! When to go… It must be stunning in summer, but the icy cold of January meant that it was completely empty so we had the whole place to ourselves. Find out more about the Wetlands Trust’s work and plan your visit to one of their nationwide sites here.